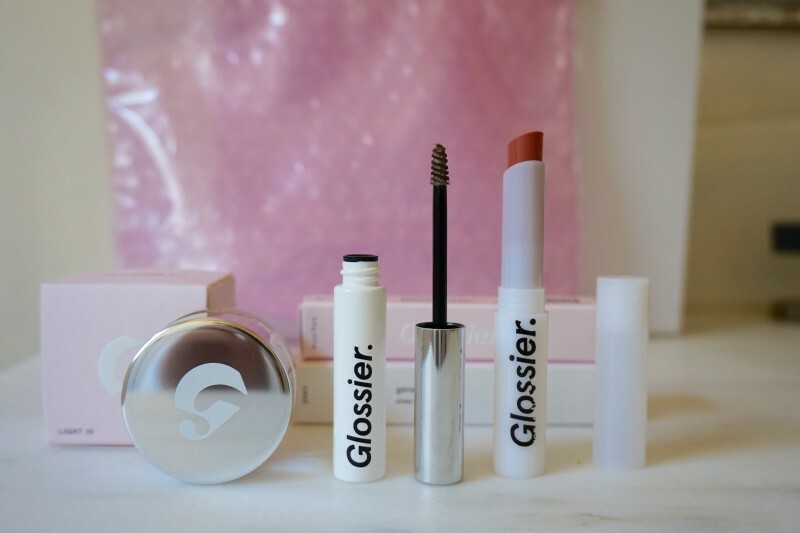 First, I must say I adore the packaging, the marketing, the messaging– the whole Glossier aesthetic really appeals to my inner Brooklyn model-DJ-hipster. 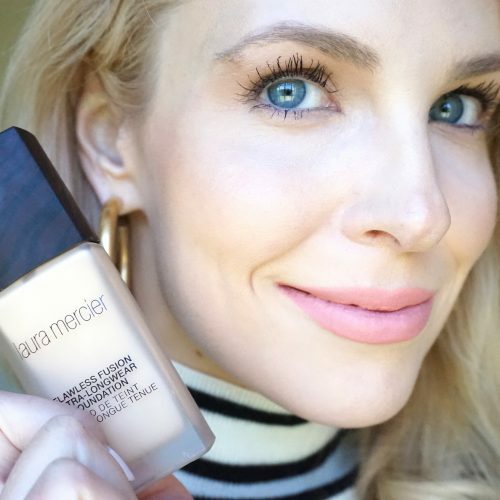 My hereditary and sleep/allergy induced under-eye circles are one of my main beauty concerns, so I simply cannot pass up trying a new concealer. 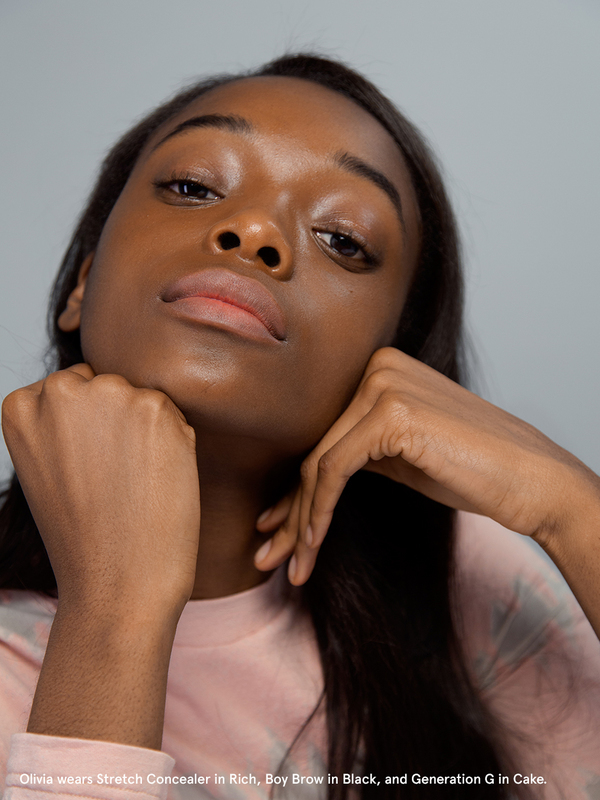 The potted Glossier Stretch Concealer sounded revolutionary, boasting “elastic micro waxes that move with your face instead of caking on top of it, and nourishing oils that give a dewy, glowing finish.” Yes, please. 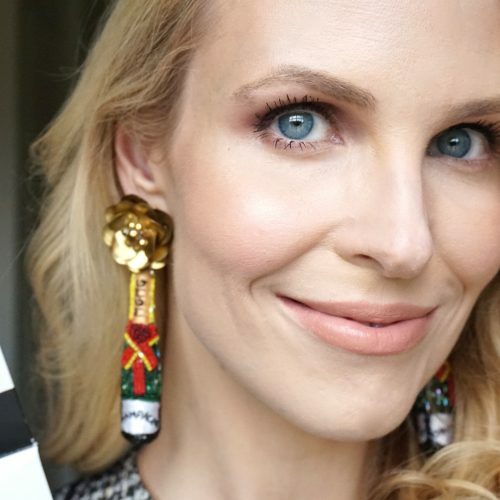 I was expecting a thick, gooey formula, similar to the excellent Kevyn Aucoin Sensual Skin Enhancer or the slightly thinner and tackier Becca Ultimate Coverage Concealing Creme. But instead the potted formula was similar to a waxy potted lip balm where you can’t seem to get very much product to come off on your finger. Sort of like a brand-new pot of Burt’s Bees that hasn’t been dipped into yet? The Stretch Concealer just did not have buildable coverage at all. I guess it did avoid creasing pretty well. It also avoided covering my dark circles. 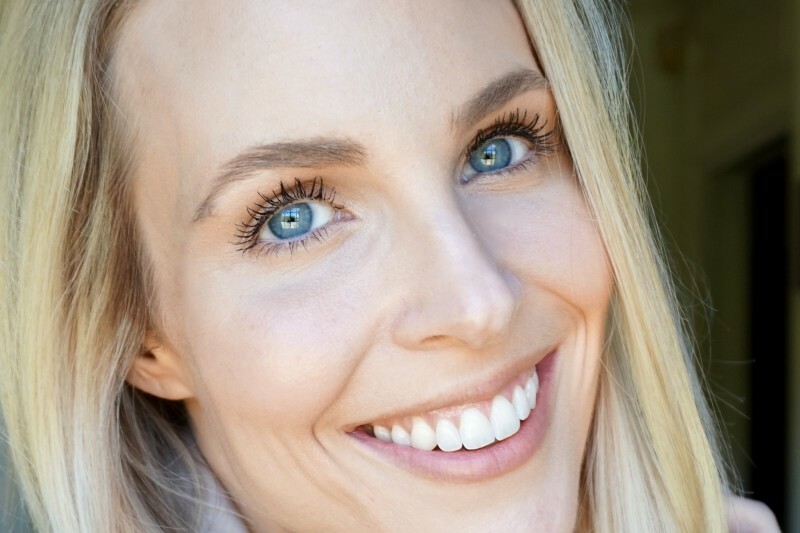 Bottom line: Stretch Concealer is perfect for someone who has no undereye circles (these unicorns do exist, and they are 19 years old and pictured in the Glossier ads). 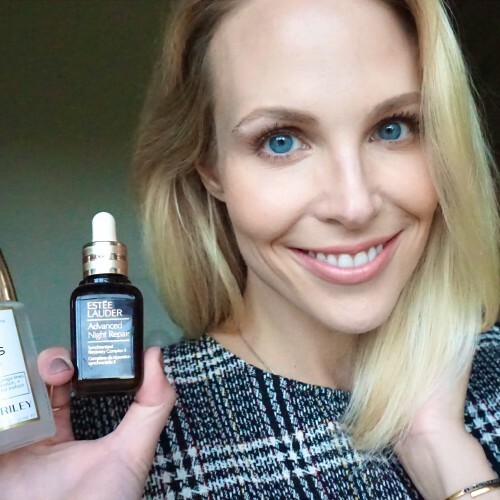 If you truly suffer from dark circles like I do, my current go-to combo is MUD Blue Corrector 1, followed by Nars Radiant Creamy Concealer. 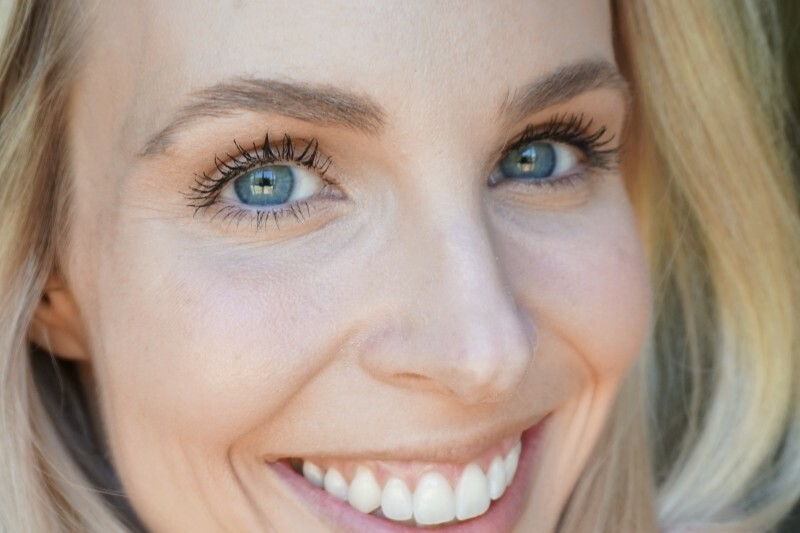 I’m all about brow mascara– it is a quicker alternative to a brow pencil to give your eyebrows a little more definition and a visual lift to your eye. Boy Brow is fine– the mini-triangular brush is very similar to Benefit Gimme Brow. The formula was ok– not too crispy once it dried, but it was also a little thick. My biggest problem is that too much product collects on the brush, gooping on the product in an unpredictable way. Considering it is way cheaper, I much prefer drugstore gem Maybelline Brow Drama. The brush is a bigger and a little odd with a dome at the end, but it seems to disperse the product in a much more realistic way. So Boy Brow was not terrible, but for my money I prefer the Maybelline. 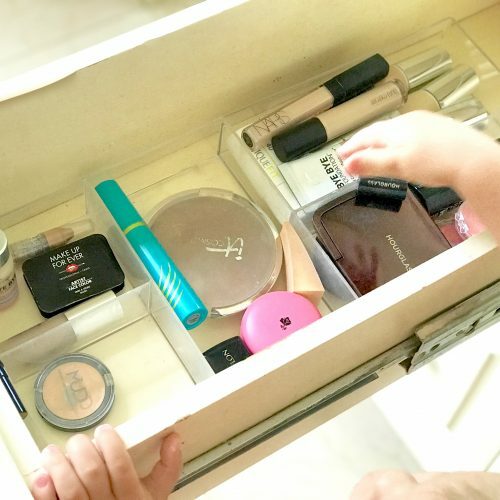 The Generation G lipstick was the most interesting product of the three. 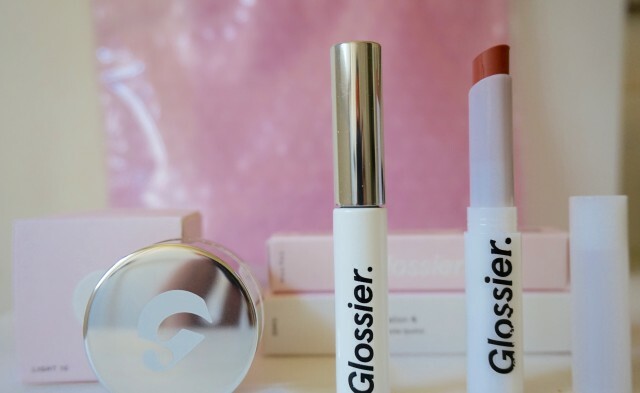 Glossier claims it is “a new kind of lip color that gives the look and finish of a stain, but that glides on and wears like a tinted balm.” They are not entirely wrong. This lipstick does seem a little different than other lip products I’ve tried. I would compare the finish to Maybelline Baby Lips or other tinted balms, but the Glossier leaves more of a stain and is less moisturizing. Not to mention the fact that I already own a popsicle light orange lipstick that looks exactly like this photo– the fabulous Ilia Lip Conditioner in Dizzy. The Glossier “Cake” shade reads a little brown on me. But it’s not terrible, and the formula is indeed interesting. In this photo you can see the texture– kind of like real lips. A reader once emailed me asking me to recommend a lipstick shade that “just looks like your lips are sunburned.” I dare say I have found your lip color, dear reader. Not bad, but the concealer doesn’t cover my circles, and I don’t like the Boy Brow as much as I like my $6 Maybelline Brow Drama. So for $50, this set is going to be returned. 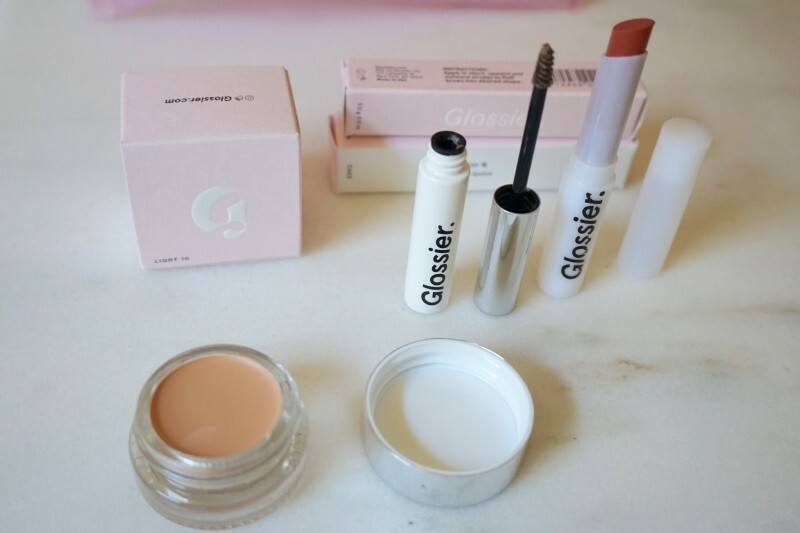 But to Glossier’s credit, I don’t think the products are designed to look amazing in photos. They are designed to look good in real life, like real skin. On 19 year olds.